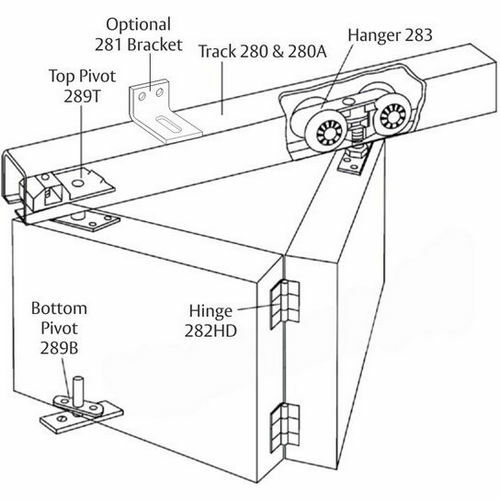 At the Builders Supply, we are proud to present a premier collection of Folding Door Hardware and allied accessories to reinvent the true essence of perfect door handling at maximizing space optimization. 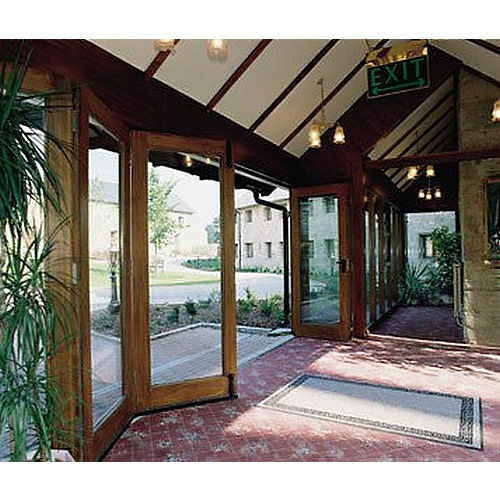 Folding Door Kits available here are engineered to excel in functional as well as aesthetic appeal. Intuitive kit designing by experts in the door handing industry makes these kits user-friendly and very easy to install in numerous environments without a slight compatibility issue. Plentiful options and varieties of the kits available here make the selection more interesting and believe us, finding a right kit is a mere job of a few minutes. 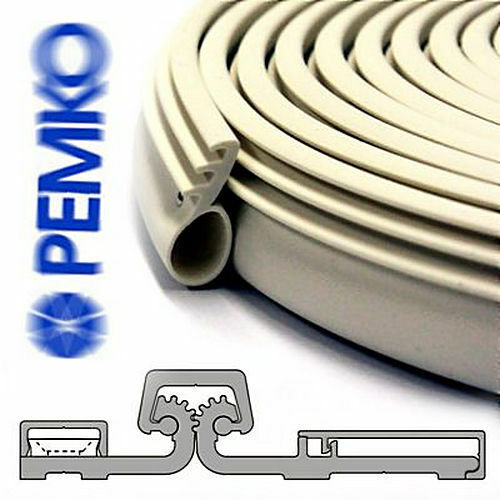 Pemko FIF2/275A/6 Folding Door Kit 72"
Pemko FIF2/275A/8 Folding Door Kit 96"
Pemko FIF4/275A/12 Folding Door Kit 120"
Pemko FIF4/275A/16 Folding Door Kit 144"
Pemko FIF4/275A/6 Folding Door Kit 72"
Pemko FIF4/275A/8 Folding Door Kit 96"